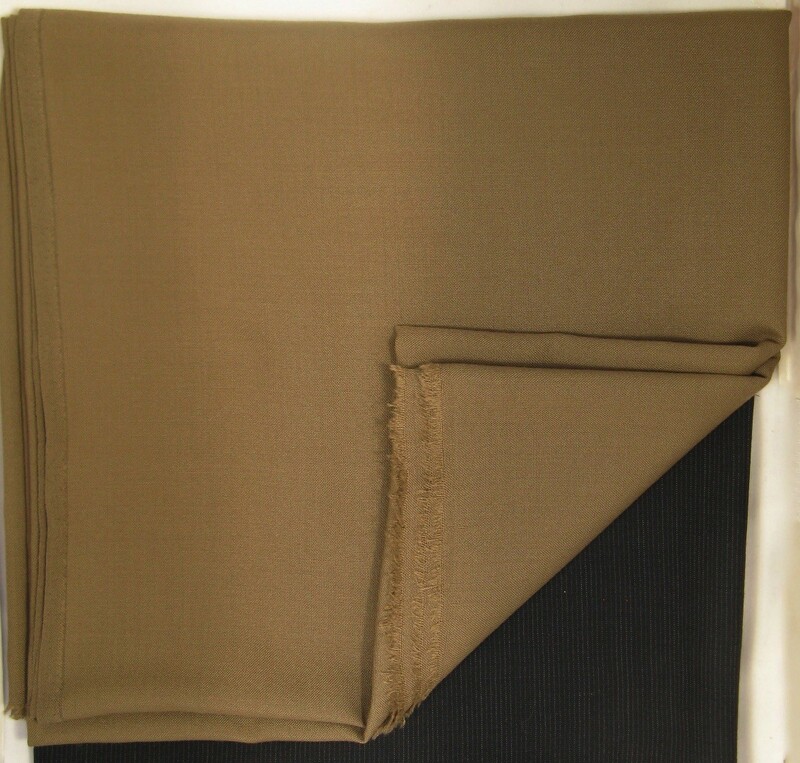 The luxury version of the standard cotton versacloth. Be the envy of all your friends. 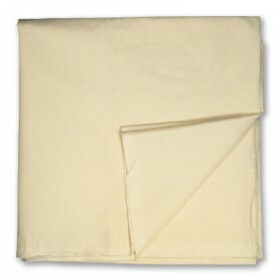 All the same versatility as our muslin versacloth with the additional warmth and durability properties of 100% wool. Highly recommended for the Fall Courses and the Hunter-Gatherer. 5' x 5'. Variety of earth-tone colors.